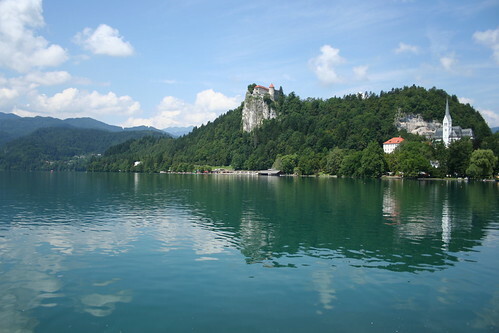 This summer, we spent a few days at Lake Bled in Slovenia. My brother’s wedding took place in this truly romantic scenery. Great location! Glad you liked it. Next time you are in Slovenia, be sure to call for a coffee or something! Your tips from Berlin (although we are slow at implementing them) were priceless to us! I’ll ping you once I am there again, probably summer 2009.